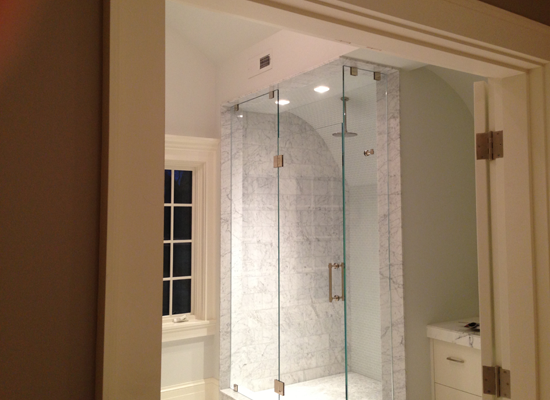 We Do Glass, Window, Showers and Doors. 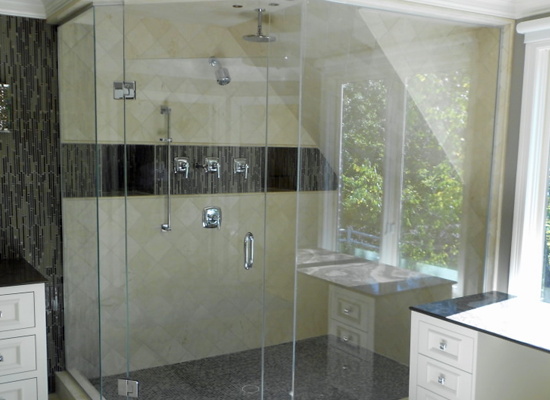 Glass Shower Installations is one of our biggest specialties. 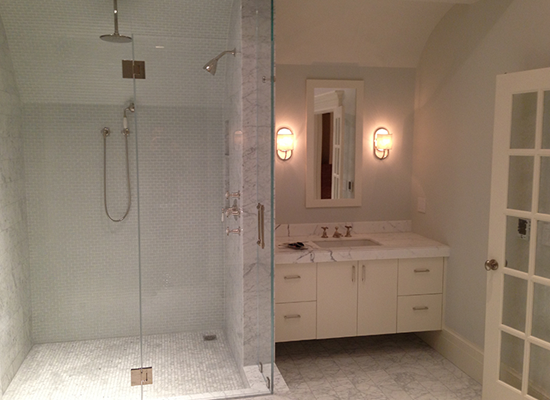 Country Glass has been installing Glass Showers in Boston and Metrowest for over 30 years. 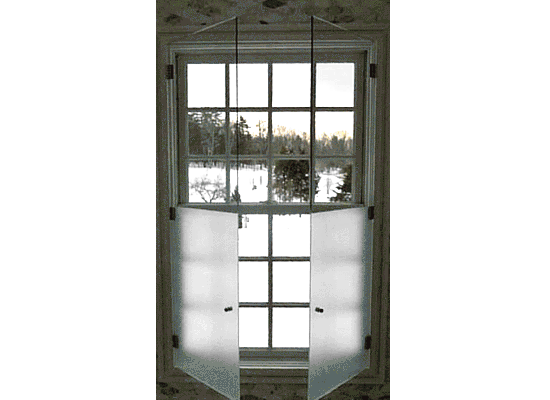 If you’d like a free estimate give us a call at 978-562-2332. 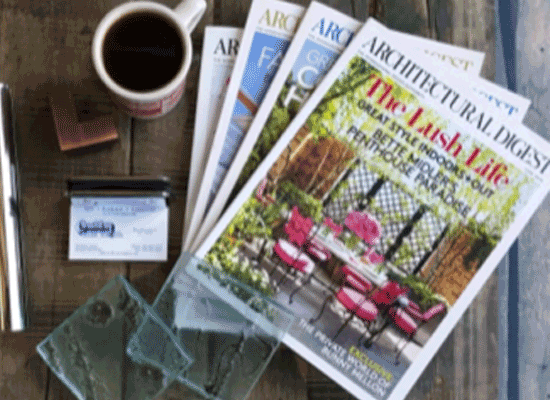 We do Commercial and Residential Windows and Glass. 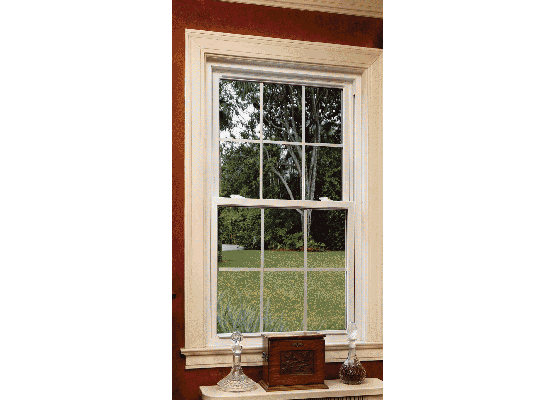 Installing New Windows or replacing old ones can add incredible value to any home. 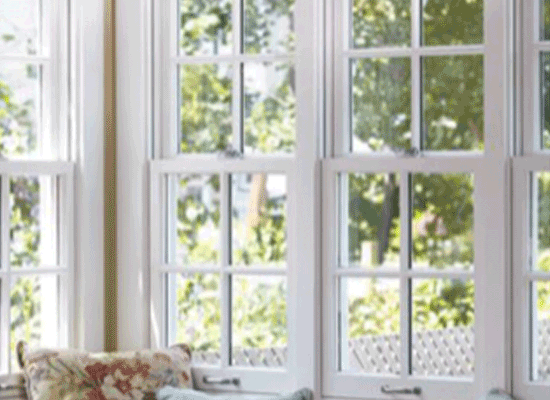 With the right windows you can save thousands in heating and cooling costs as well as improve the look and value of your home. 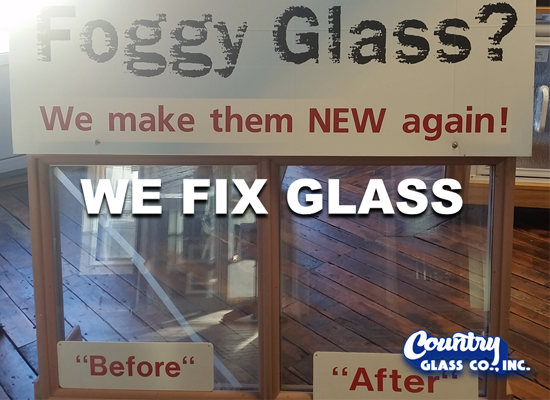 Country Glass has been servicing Boston and Metrowest for over 30 years. 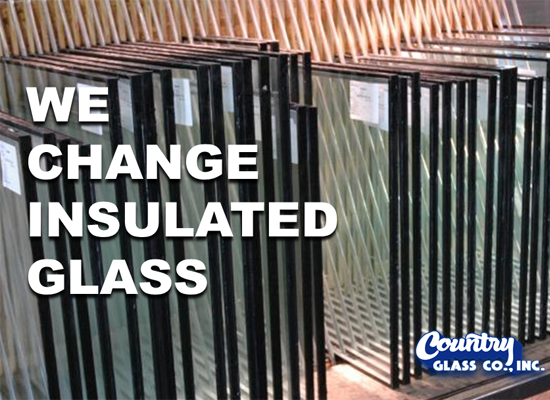 Country Glass has been servicing Boston and Metrowest for over 30 years. 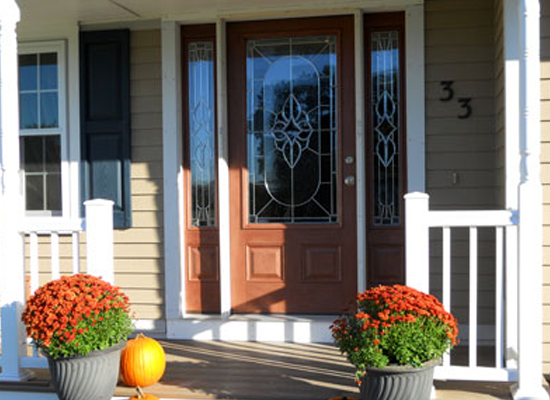 If you’d like a free estimate give us a call at 978-562-2332. 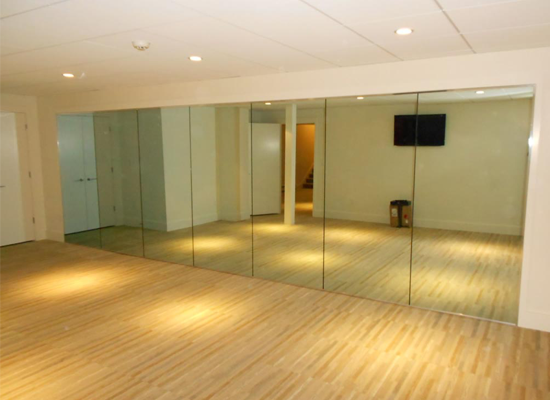 We make and install Mirrors for any purpose in your home, commercial property or business. 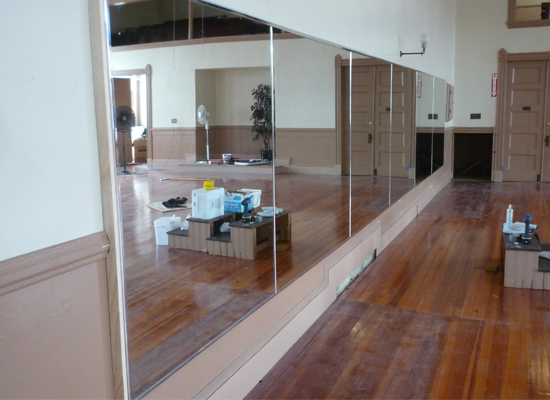 If you need mirrors Country Glass has been servicing Boston and Metrowest for over 30 years. If you’d like a free estimate give us a call at 978-562-2332. 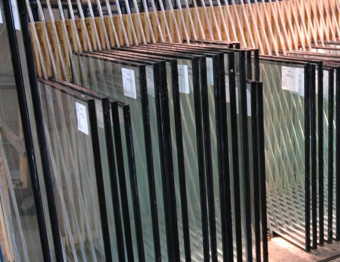 We can take care of any specialty or custom glass you need. 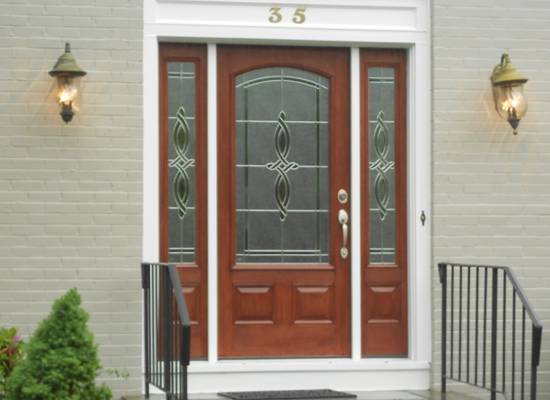 Country Glass has been servicing Boston and Metrowest for over 30 years. 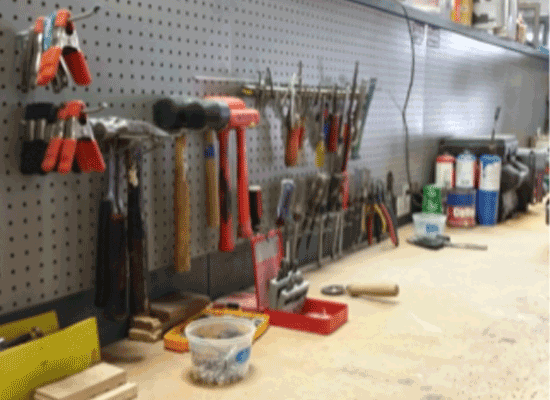 We’d love to learn what you need and help you get a free estimate for your project. 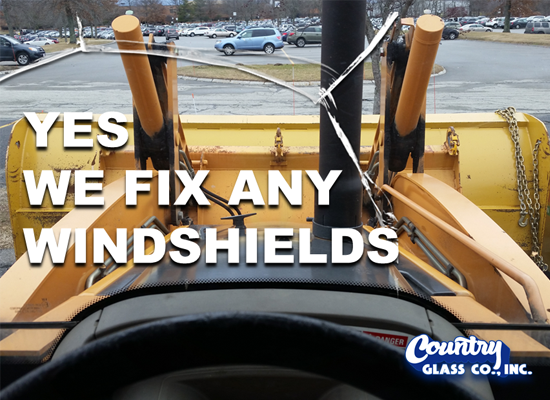 Give us a call at 978-562-2332 and let us help you out. 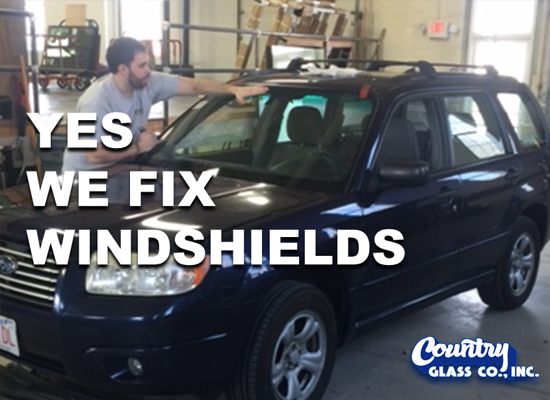 We’ve been replacing glass on cars, trucks and commercial equipment since we opened our doors. 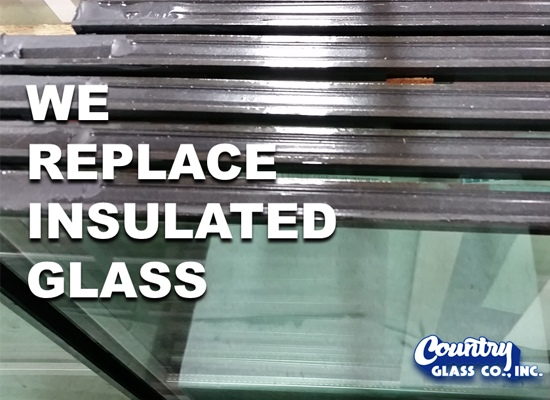 We even create custom glass to fit antique and customized cars. 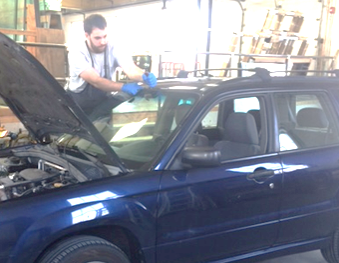 If you need glass for your car Country Glass has been servicing Boston and Metrowest for over 30 years. 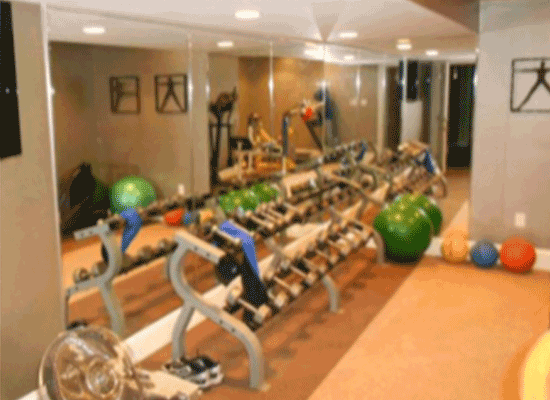 If you’d like a free estimate give us a call at 978-562-2332. 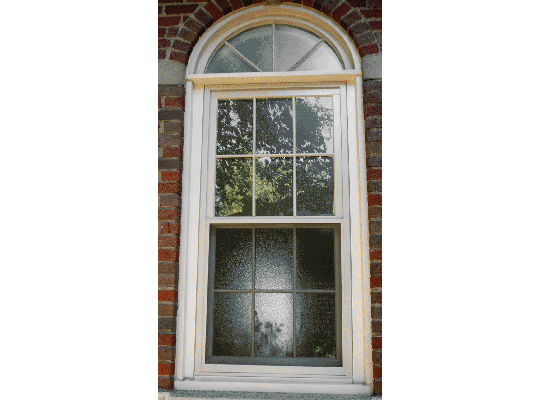 We replace insulated glass for home and commercial buildings. 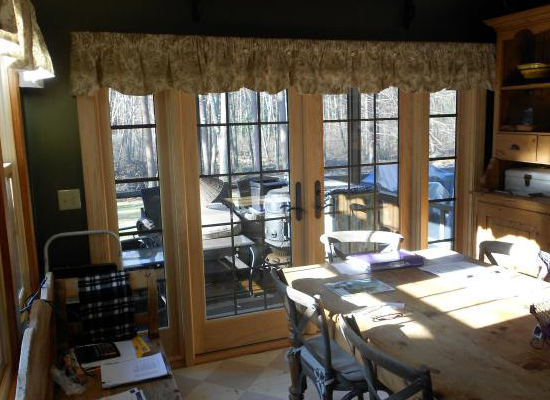 Sometimes called Thermal Panes or Sealed Units it is common for them to lose their seal and get condensation inside. Sometimes they become etched by acid rain and abrasive pollutants in the air and become too foggy to see through. 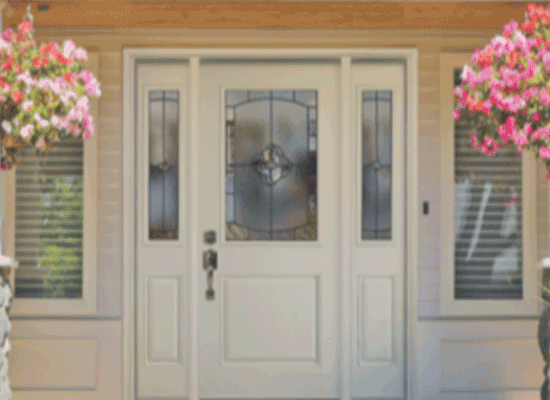 Regardless we can replace them in windows, doors, sliders or any other situation you’ve got. 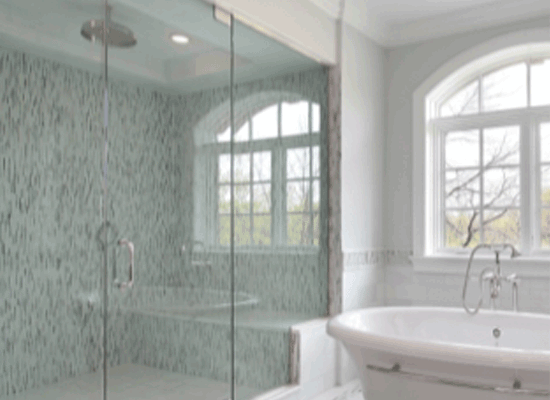 Country Glass has been servicing Boston and Metrowest for over 30 years. 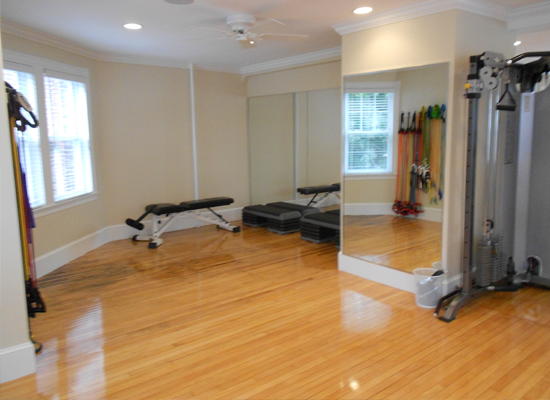 If you’d like a free estimate give us a call at 978-562-2332. Reliable, Responsible and Completely Customer-Driven.